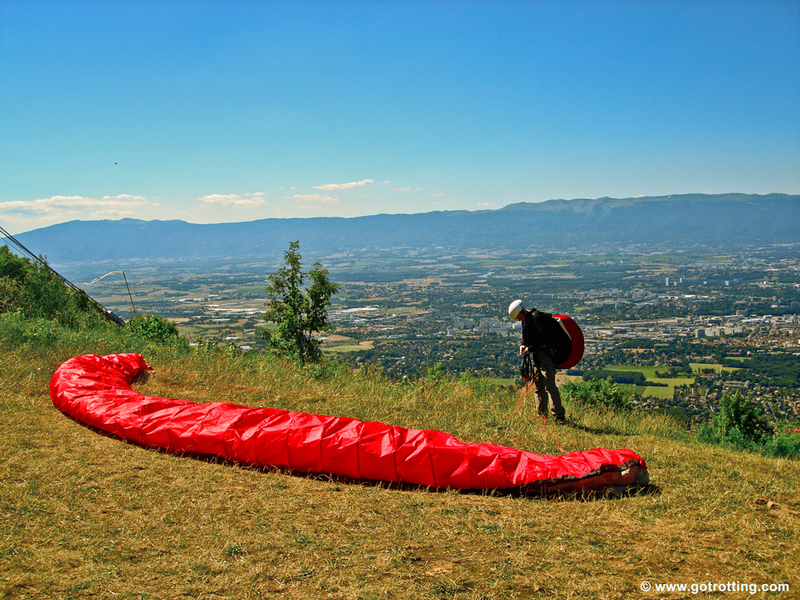 Not far from the centre of Geneva, near the borders of Switzerland and France, is the mountain called Le Salève. 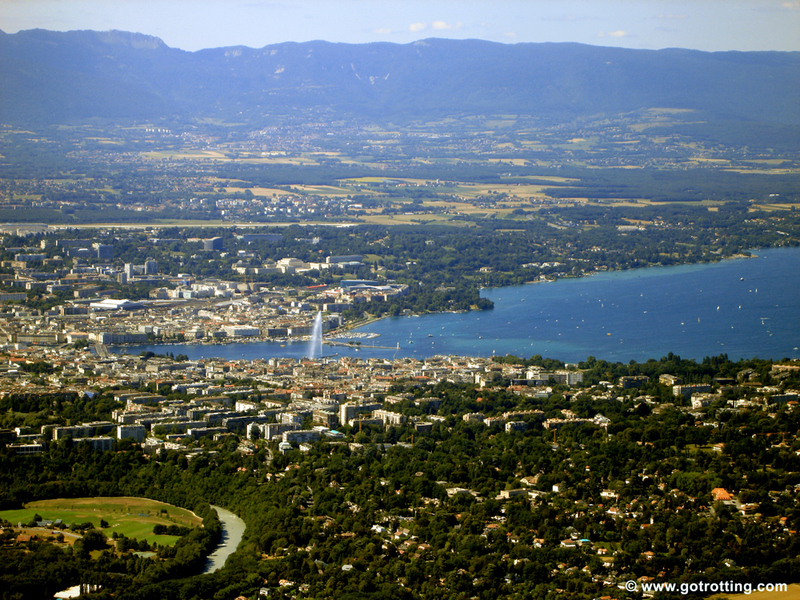 The mountain is 1,400 metres high and it belongs to the French Prealps. 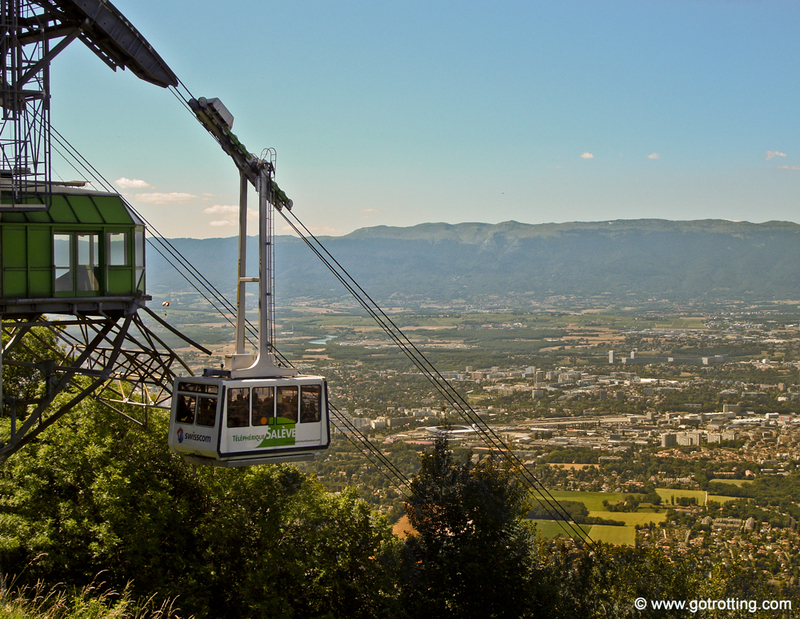 A cable car, located 400 metres from Veyrier, will bring you (and even your bike) in a few minutes time up to 1,100 metres, where you can relax at one of the cafes/restaurants, have a peaceful stroll in the botanical path, or just enjoy the stunning view of Geneva and the Lake Léman. A perfect place for off-road biking, while kids can enjoy a donkey ride! 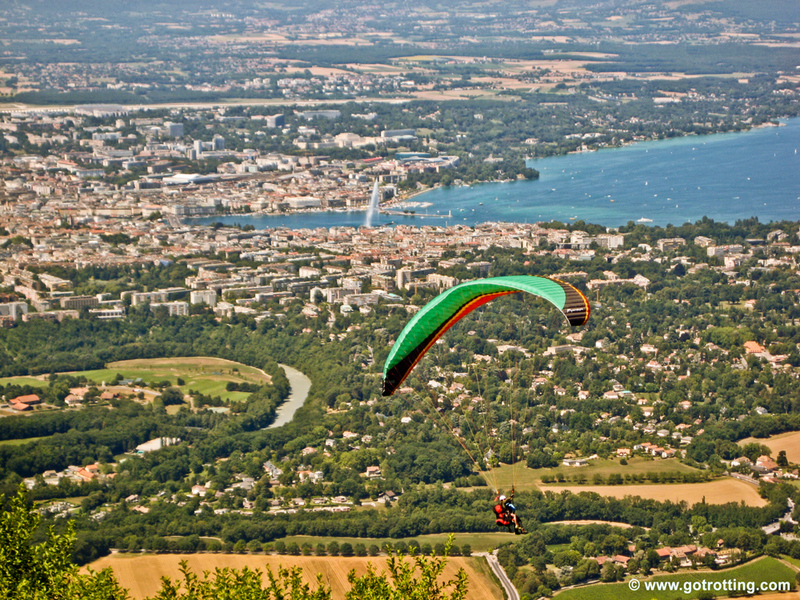 If you are a fan of paragliding or rock-climbing, then Salève is the place for you too. During the winter season, snow sports facilities, like skiing and snowboarding, are also available.